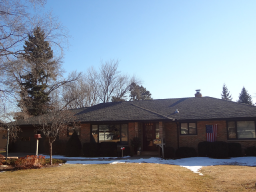 Pates Roofing offers over 30 years' experience working in neighborhoods throughout the Twin Cities Area and is committed to giving you the best customer service possible! 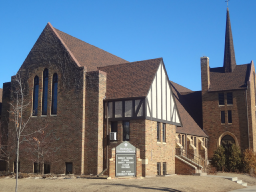 We are a well-known, family owned and family operated business based in the Macalester-Groveland Area of St. Paul, Minnesota. The primary goal of Pates Roofing is to provide a quality roof at a competitive price. First, we inspect the condition of the roof for any damage or problems in order to develop the appropriate scope of work. Next an estimate of labor and materials is prepared. We then meet with you to discuss the total cost of the roofing project. We take pride in the complete roofing process. The job includes a thorough cleanup of the entire work area and a magnetic sweep for nails. At Pates Roofing, we are committed to bringing you the best in customer service! Let Us Prove it, Call Today for Your Free Estimate! I suddenly had a leak in my roof and Pates Roofing was out the next day to fix it quickly and at a very reasonable price! We just had our roof replaced by Pates Roofing (651-690-3956) and were very satisfied with how they handled the job and the work they did. 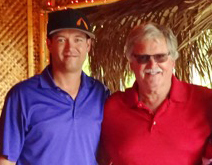 Pates Roofing is run by Greg Pates and his son, Ryan. Greg has been in the business for more than 30 years and it shows. They have a large team to get the job done quickly and properly.